The telco revealed today that it had made arrangements with the Australian Media and Communications Authority to begin using some of its new spectrum holdings in the 3.6GHz band before its licences officially commence in March 2020. Telstra spent $386 million in the ACMA-run auction of 3.6GHz spectrum, winning 143 lots. The telco’s haul included 12 lots each in Sydney and Melbourne — critical for the telco as it prepares to launch 5G in 2019. It said today that it now has 60MHz of contiguous 5G spectrum Australia’s major capital cities and 50-80 MHz of contiguous 5G spectrum in regional areas. After the auction the ACMA indicated that in some areas it would be amendable to granting early access to the spectrum. 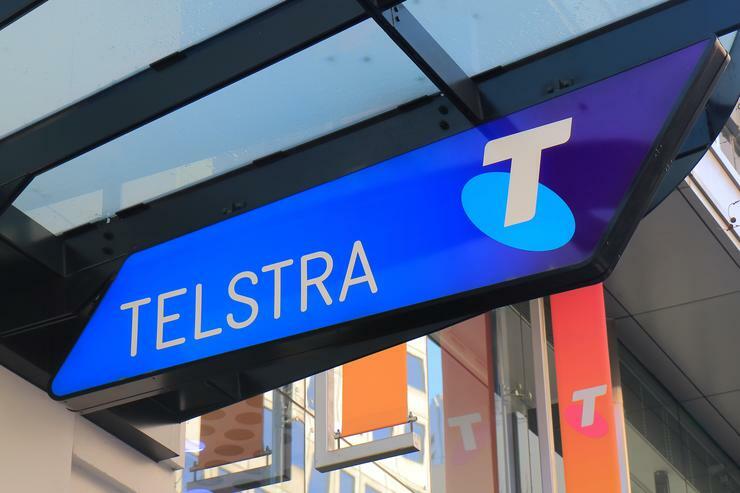 Telstra said today it had upgraded its Customer Insight Centre in Sydney’s George Street, a base station near Sydney Airport, and Telstra Labs in Exhibition Street, Melbourne. It also said that a base station near Melbourne Airport would come online this week. The company has previously indicated it plans to have 200 5G-ready sites by the end of the year; with today’s announcement its current tally has reached 187. “This is a crucial component of our plans to bring 5G services to as many of our customers as possible once 5G compatible devices are commercially available next year, and another significant milestone in expanding its 5G coverage to capital cities, regional centres and other high demand areas,” Telstra CEO Andrew Penn said in a statement. Part of the upgrade process includes boosting the capacity available at base stations, which Telstra says will mean that users equipped with 4G devices will also benefit from improved performance — including support for gigabit services. The telco earlier this month revealed details of one of the first commercial 5G devices it plans to launch. Telstra staged a demonstration of the HTC 5G Hub connecting to its live mobile network in Sydney. It also announced that civil engineering and construction firm FKG Group is one of its first customers to get its hands on a commercial 5G device for testing.